Home > Pentax User Gallery > Happy New Year to All! 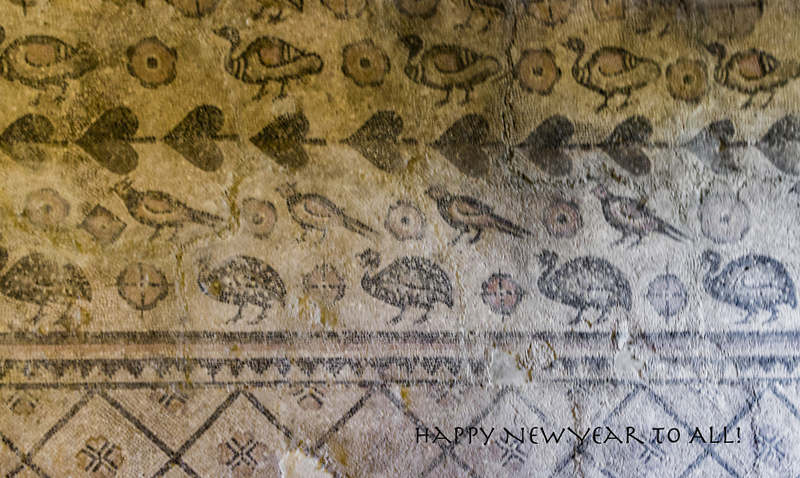 The image is a cropped part of a mosaic work found on the floor of a cowhouse, now displayed on a wall in the archaeological museum in Sivas. Thank you all folks for your kind comments made on my uploads! Happy new year to you also Nezih! Happy New Year to you from me as well! Hope to improve on the last... A good 2018! !